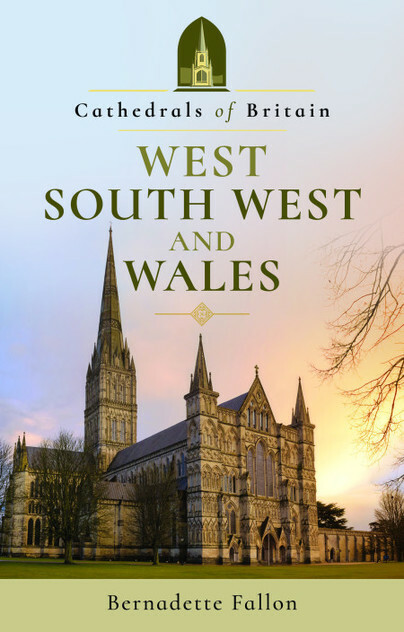 You'll be £12.99 closer to your next £10.00 credit when you purchase Cathedrals of Britain: West, South West and Wales. What's this? Rich, rolling countryside and historic towns, scenic coasts and picture-perfect landscapes. The west of England and Wales has many attractions, and not least of these are its cathedrals. Here you’ll find some of Britain’s finest and most awe-inspiring. From the country’s longest cathedral, at Winchester, to its smallest, at St Asaph. From the tallest spire in the country at Salisbury, to the longest Gothic stone vaulted ceiling in the world at Exeter. You’ll also find the cathedral founded in the nation’s smallest city by the man who would become the patron saint of Wales. One of the most impressive and famous cathedral fronts in the country, decorated with one of the largest collections of medieval statues in Europe. And one of only six abbeys saved from destruction during Henry VIII’s purge of the Reformation. Well illustrated throughout, this 136-page paperback is a fascinating read.